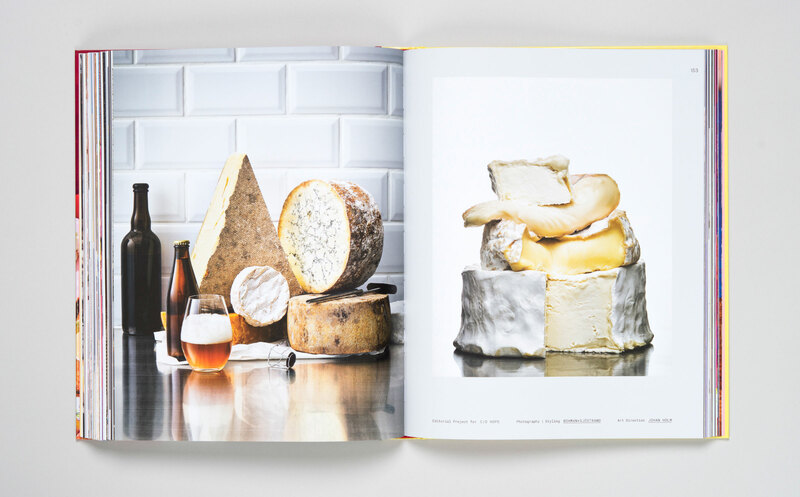 A treat for the eyes. 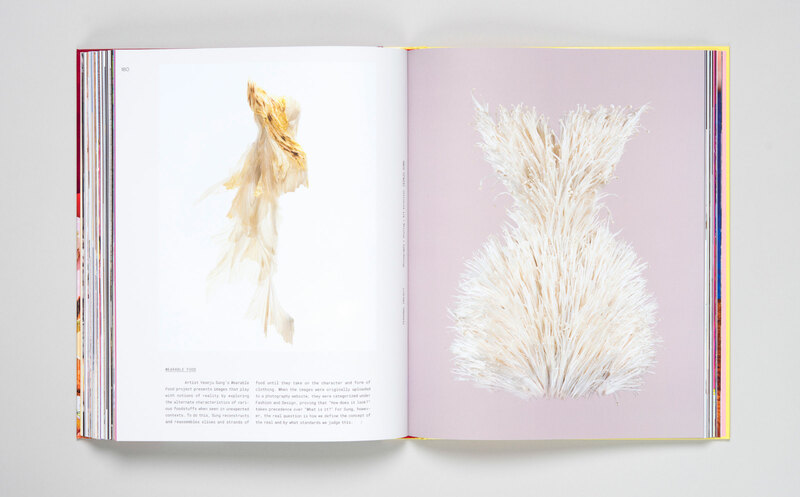 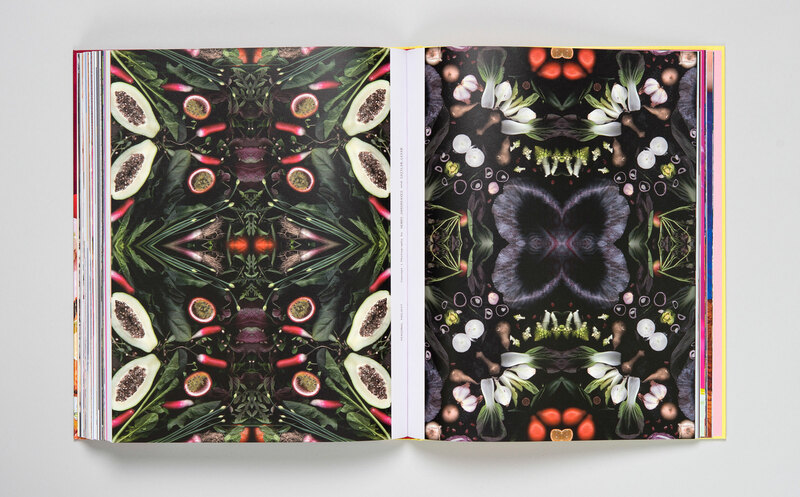 Delight in a rich visual journey: mouths water, eyes widen, and nostrils inhale imagined scents. 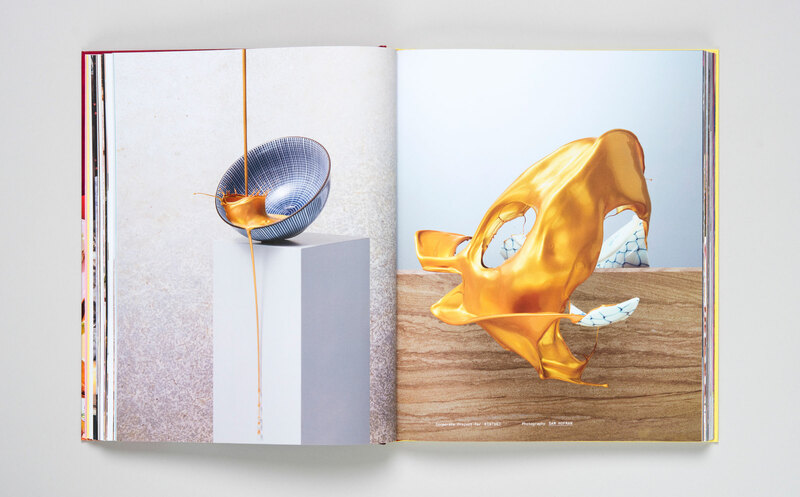 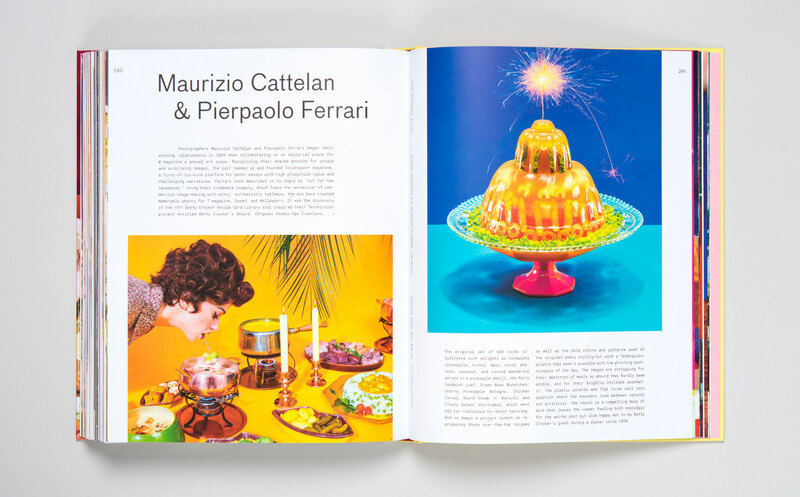 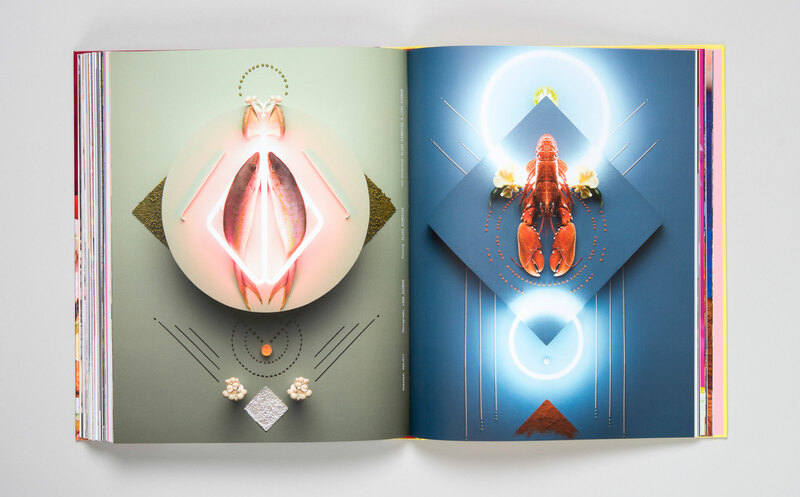 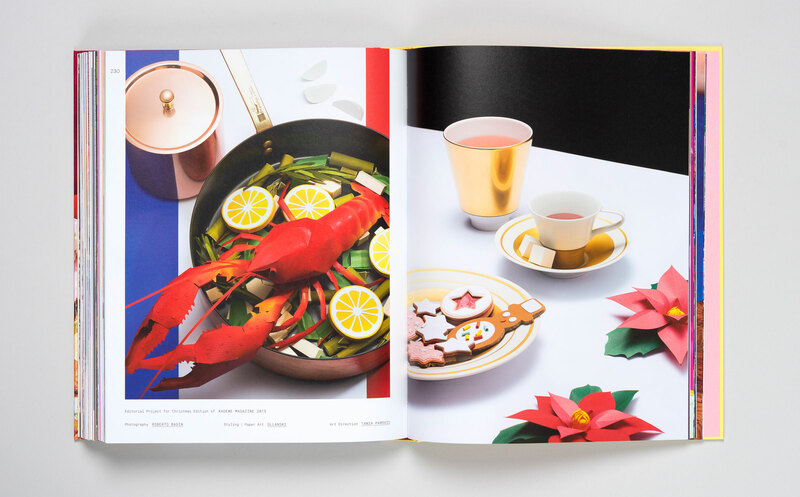 Visual Feast celebrates the interplay between a myriad of styles: maps created from vegetables, lobsters painted gold to adorn tables, jelly molded into witty dishes. 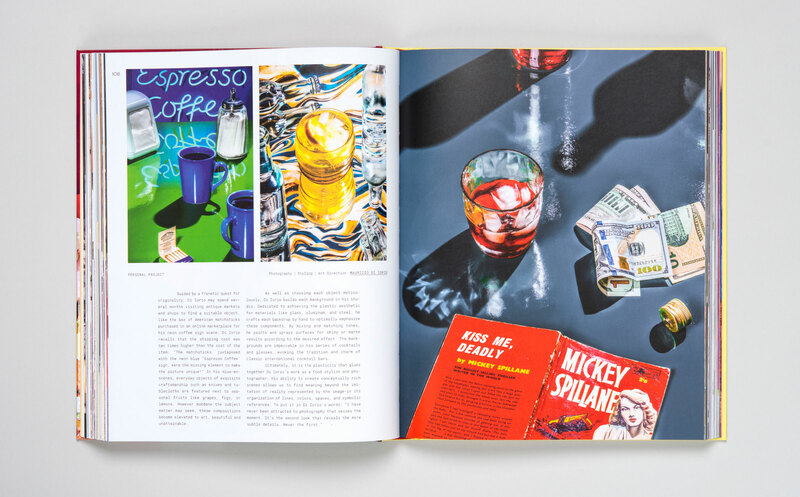 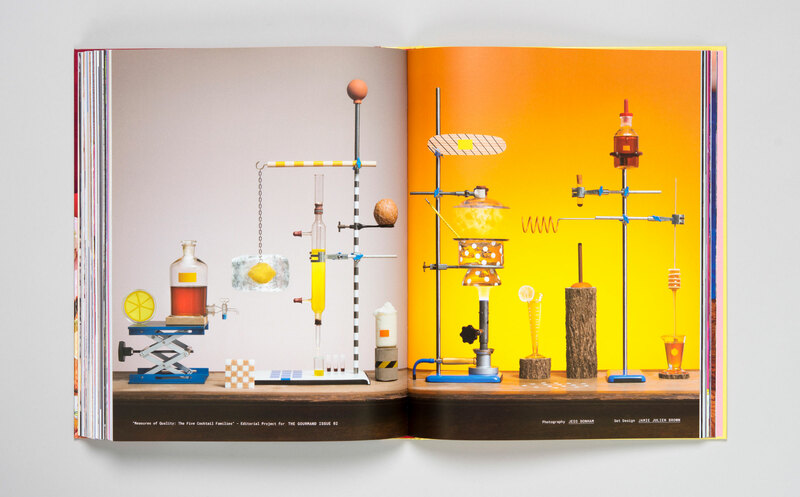 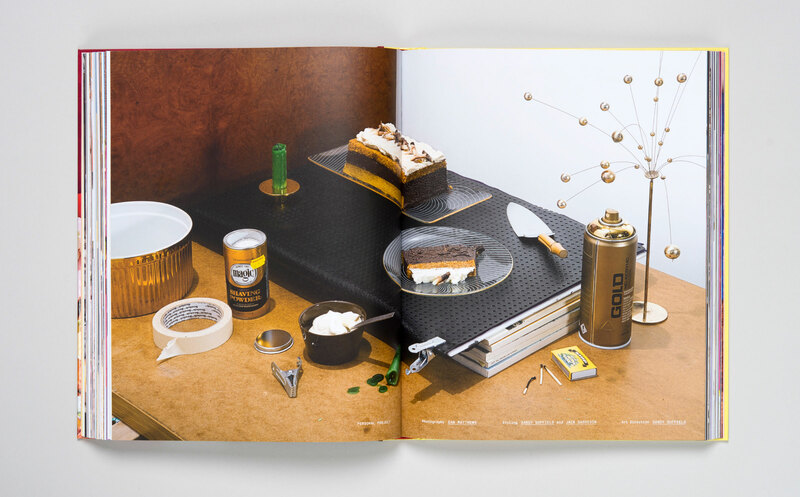 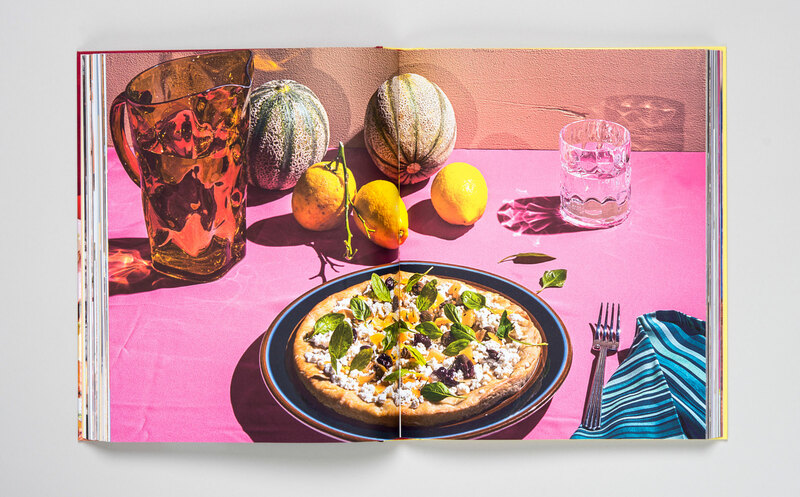 Snapshots of food are prevalent in the many facets of today’s media; colors abound and ingredients astound. 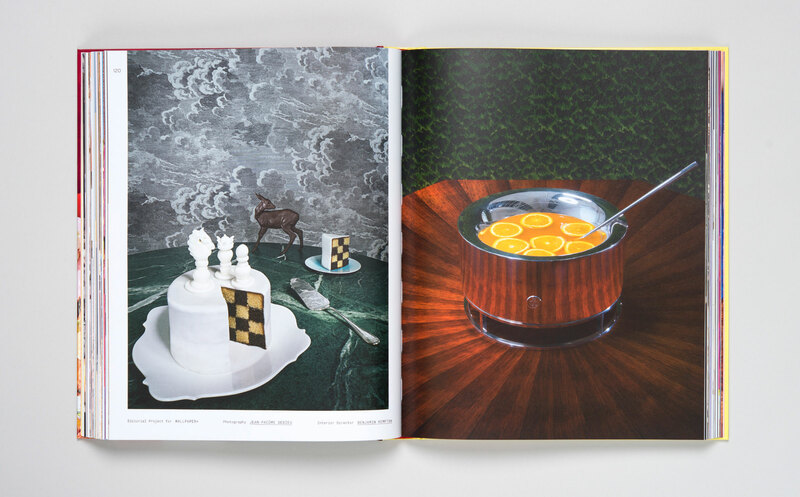 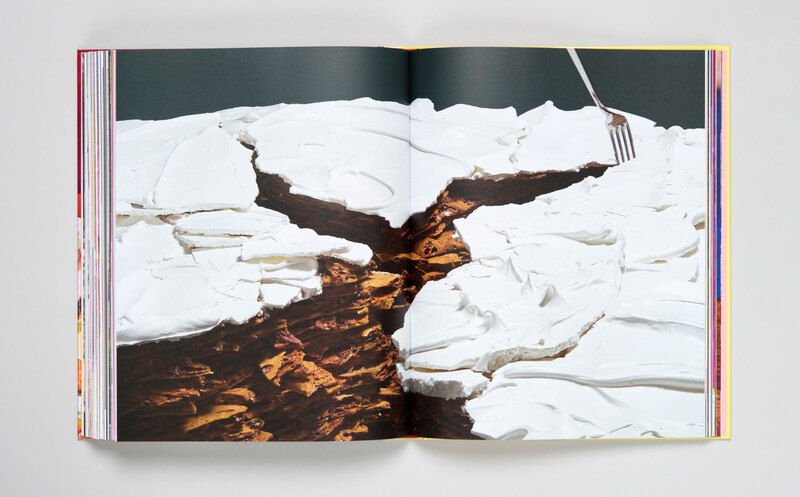 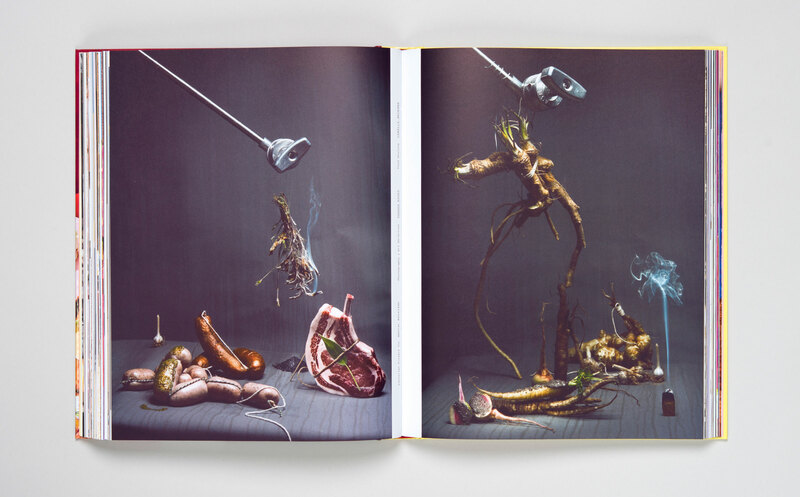 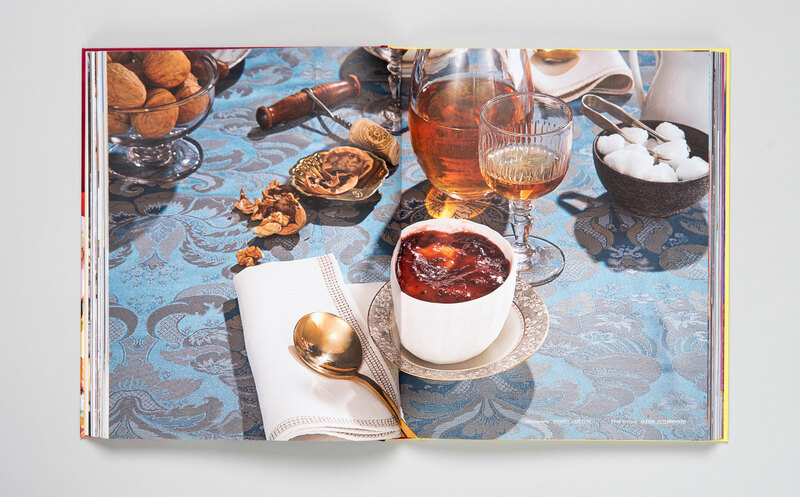 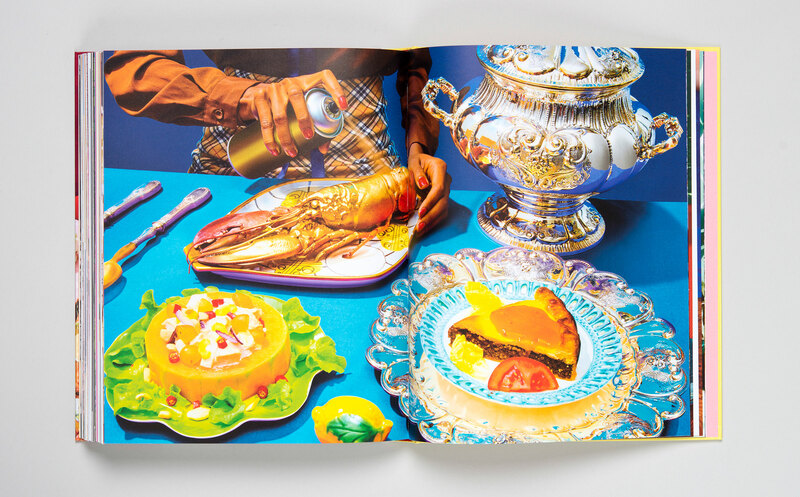 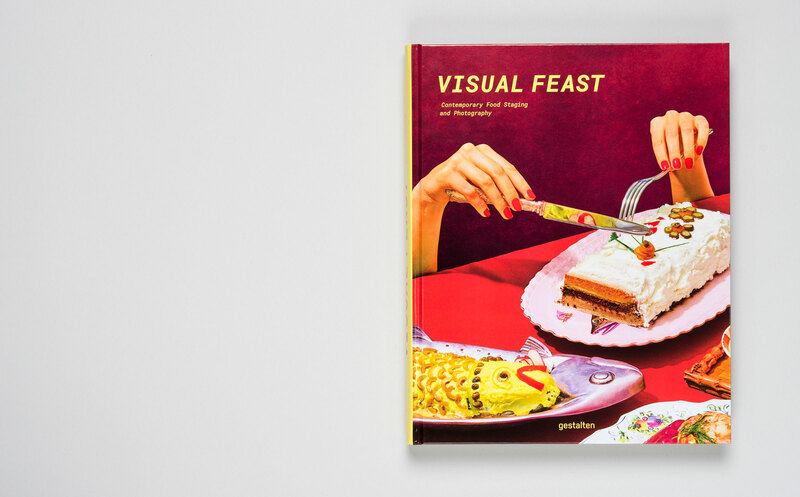 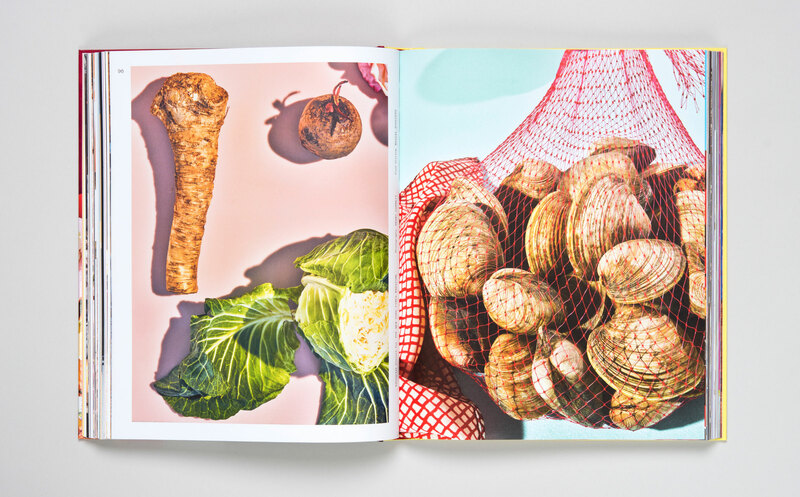 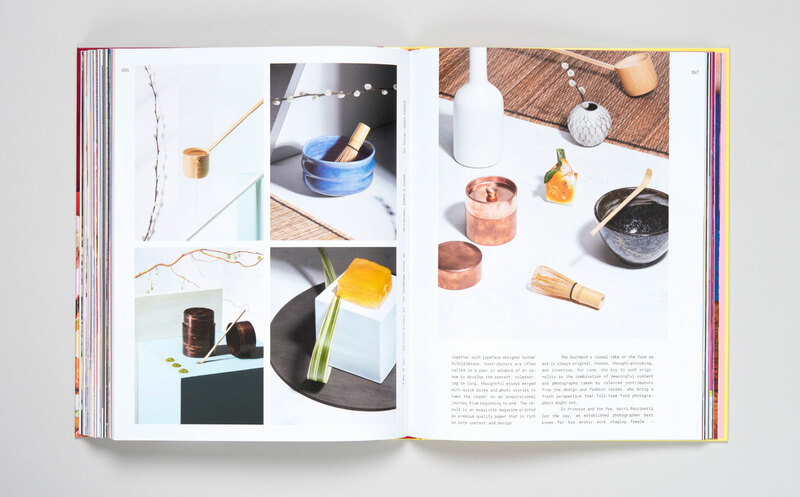 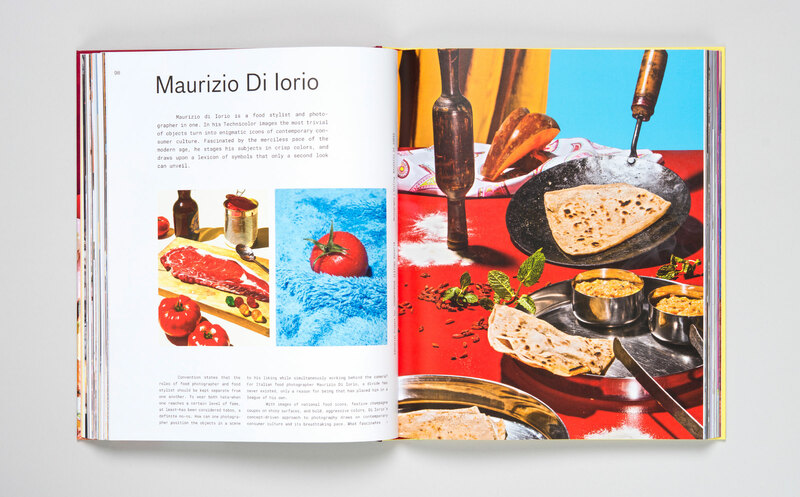 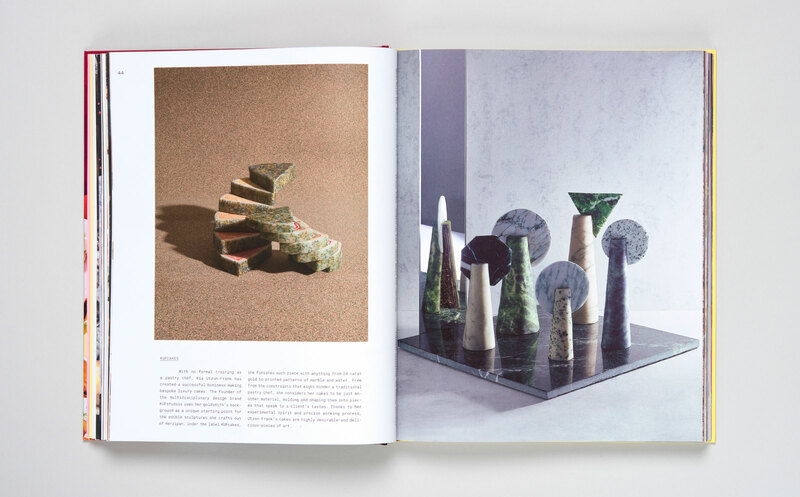 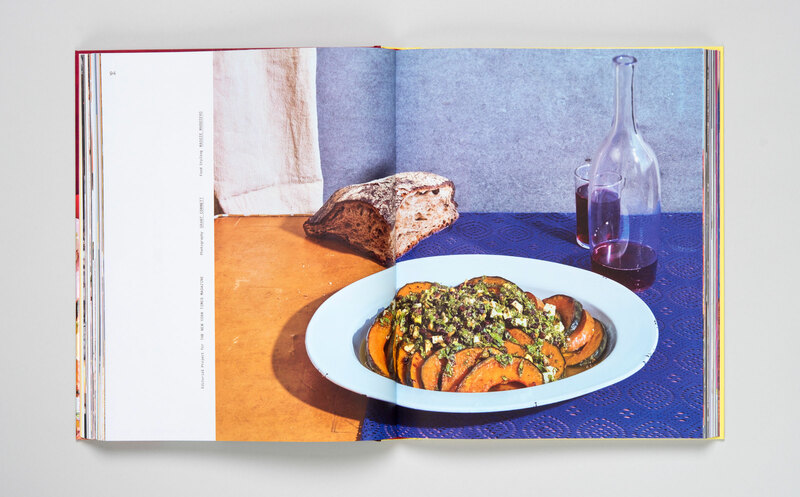 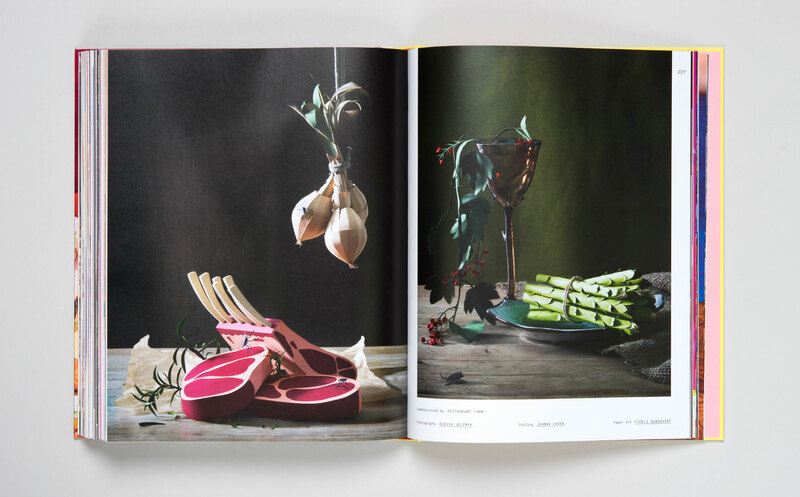 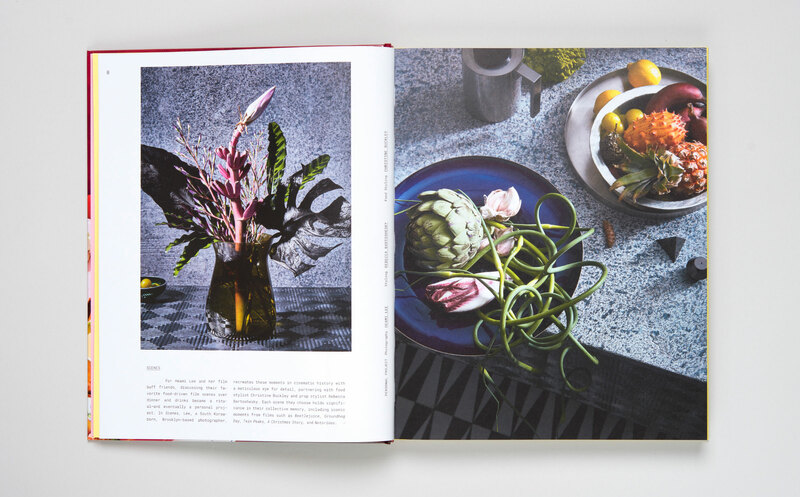 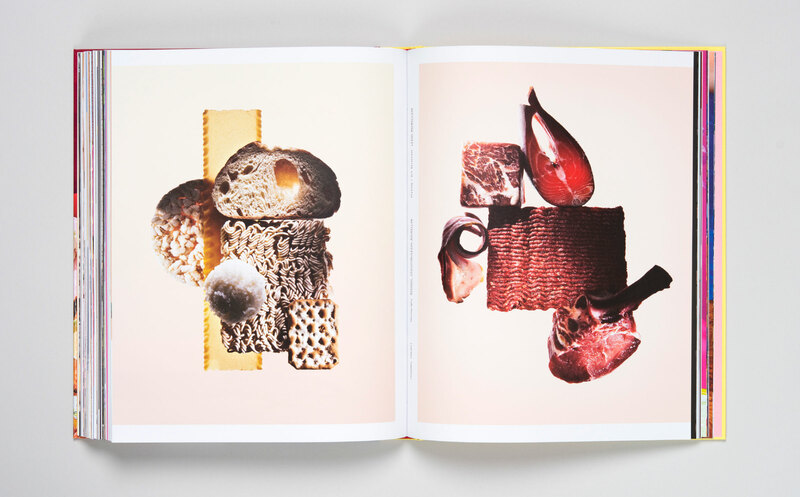 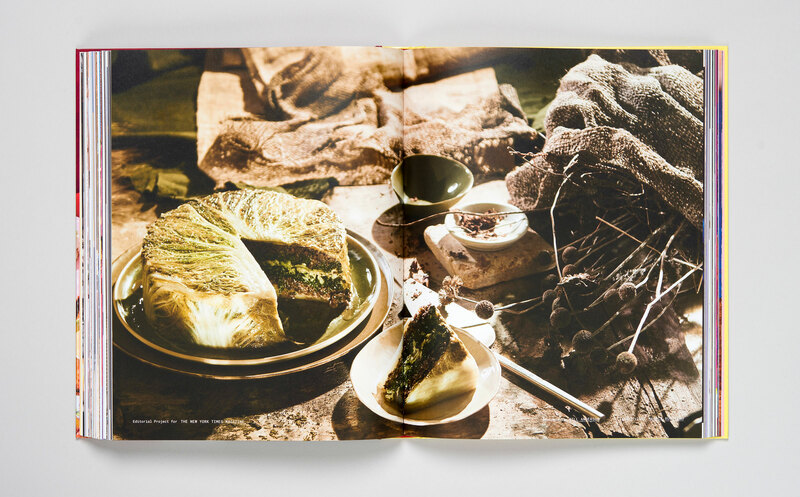 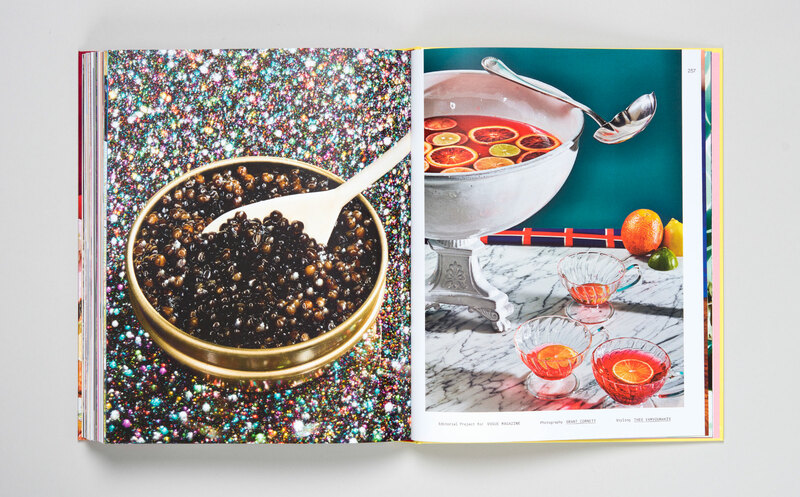 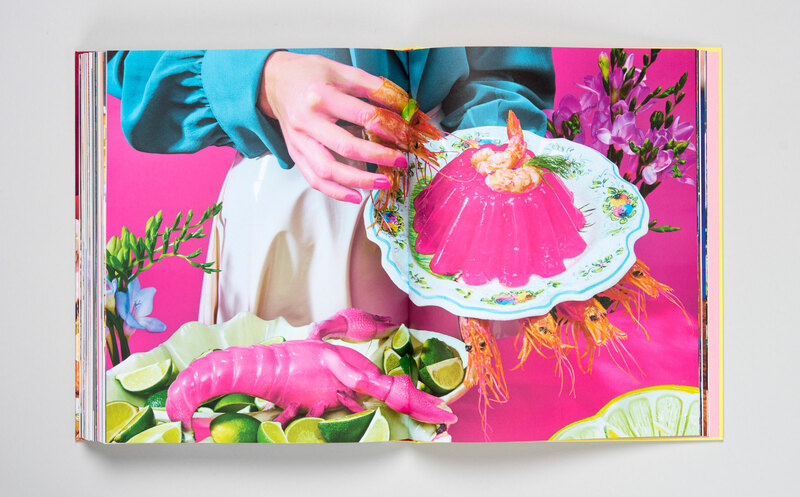 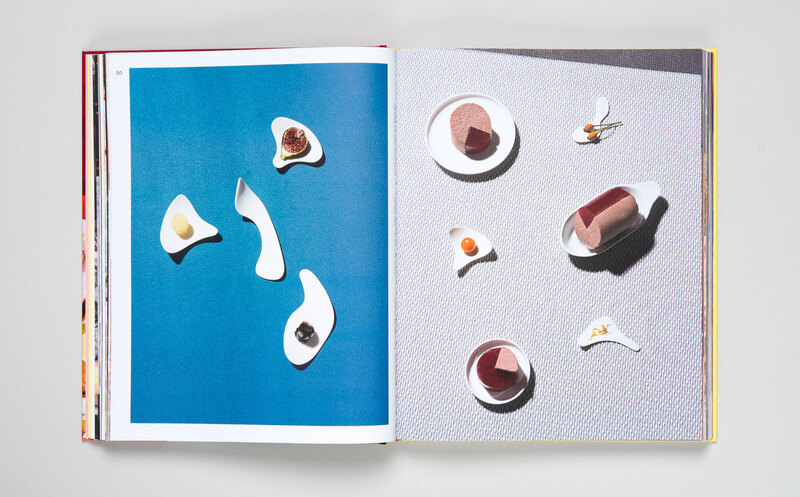 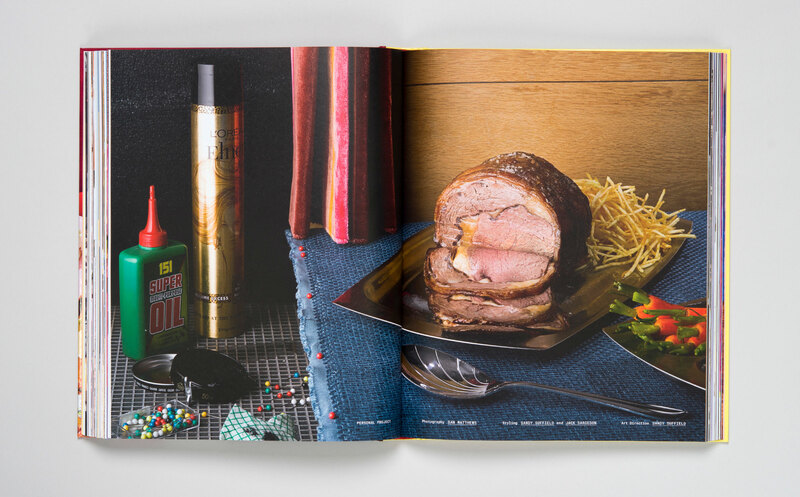 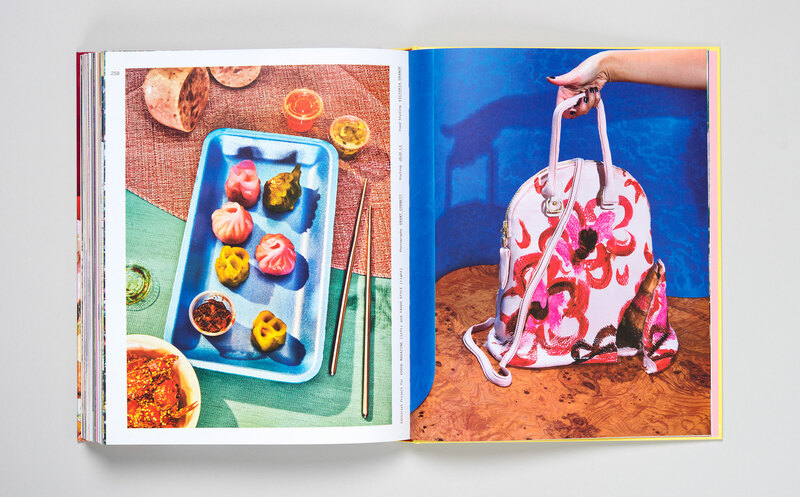 This book explores food staging and exists as a tome of inspiration for those immersed and intrigued by a yummy and alluring realm.